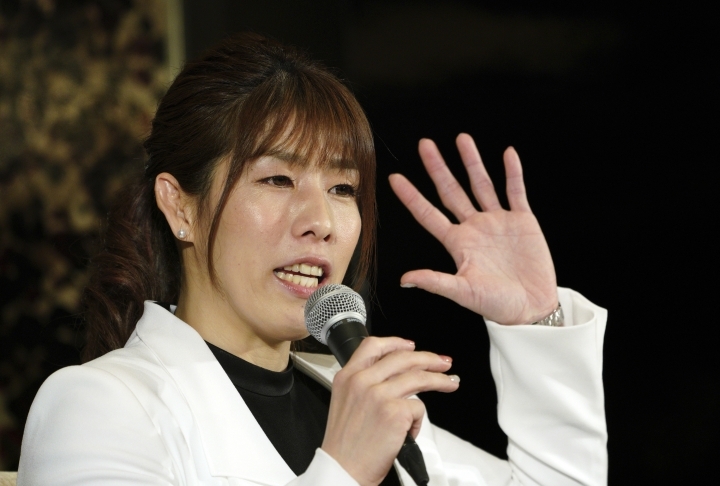 TOKYO — Three-time Olympic wrestling champion Saori Yoshida retired officially on Thursday, saying it's time for the next generation of Japanese wrestlers to feature at the 2020 Tokyo Olympics. "I realize I have done everything I can as a wrestler and it's now time to let the next generation of wrestlers take over," Yoshida said. 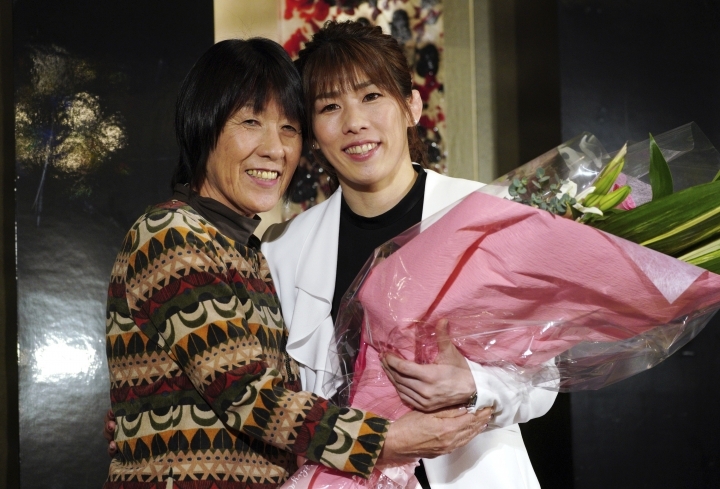 She received the People's Honor Award in 2012 after surpassing Aleksandr Karelin's record for consecutive world titles. The Russian great won three Olympic gold medals and nine world championships from 1988-99. 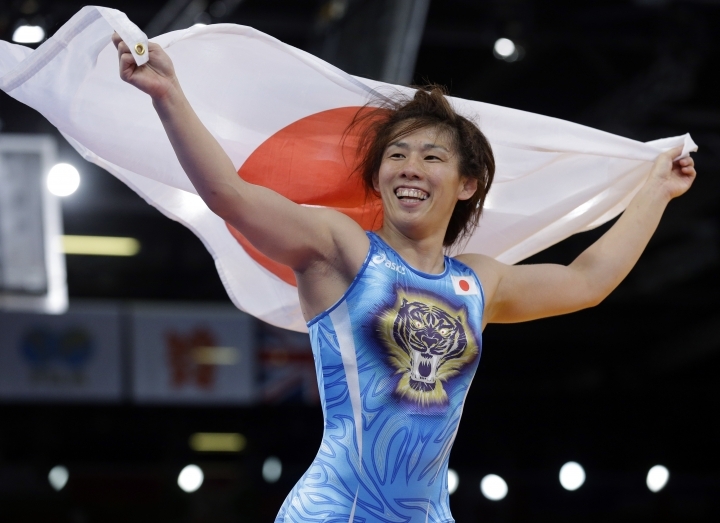 Yoshida competed for most of her career in the 55-kilogram class but dropped to the 53kg event for the first time at the Olympics in Rio after the sport's governing body shifted the weight divisions. "After Rio, I had the desire to compete in Tokyo," Yoshida said. "My father told me it's important to know when to retire. I knew I would need my best efforts to perform well in Tokyo and when I saw how motivated the younger wrestlers coming up were I knew the time was right." "I have many dreams," Yoshida said. "I would like to do something besides wrestling. I want to seek happiness and, of course, I want to give support for the Tokyo Games."